With CES up and in full flow, we’ve seen Korean manufacturer LG already release its successor to the curved G Flex, the LG G Flex 2. But while the LG G Flex 2 is an impressive device on its own, there has been little word about the successor of the company’s current LG G3 phablet. The LG G3 became popular on its own accord after the device’s launch but while there has been a flurry of rumors of leaks about several upcoming flagships, the rumor mill remains surprisingly silent when it comes to the LG G4. Currently the only specifications rumored about the LG G4 are ones that you’d end up expecting from any upcoming Android flagship this year. Some specifications rumored about the G4 are the Snapdragon 810 with a 20.7 MP rear camera sensor. But looks like the company’s looking to think different this time around. 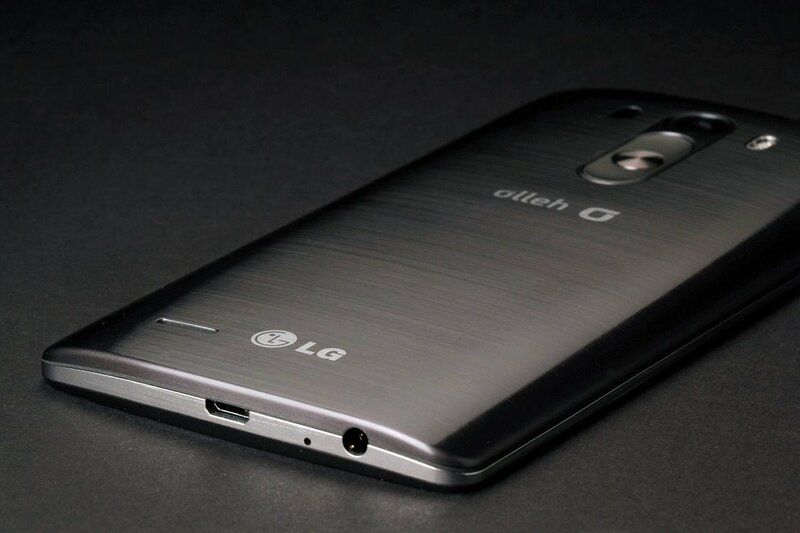 LG Looking To Stand Out With The LG G4 – Says Director Corporate Communications LG. Explaining the different market expectations when it comes to Android device, Mr. Hong said about the LG G4, “I don’t think it works that way any more. I don’t think people are as loyal on the Android side as they are on the iOS side, so you really have to win every customer with your products.” Thinking different when it comes to Android devices is something that Mr. Hong definitely seems to have gotten right.Manufacturers such as Samsung are reportedly trying different things with their upcoming flagships, such as the dual edged variant for the Samsung Galaxy S6. With tough competition from Chinese brands, existing giants in the Android world need to step up their game if they want to stay relevant. Let’s wait and see how LG manages to achieve that. Stay tuned, we’ll keep you updated.